Rachael is the opening and closing keynote speaker of choice for events looking for practical take-away leadership and teamwork tools, built on a fascinating and inspirational true story of leadership in the world’s most extreme workplace: Antarctica. Rachael presented at the end of a Financial Adviser PD day. The events were full of technical sessions on investment markets, tax and superannuation. Rachael's session provided an enlightening and inspirational conclusion to the day. It was brilliant. 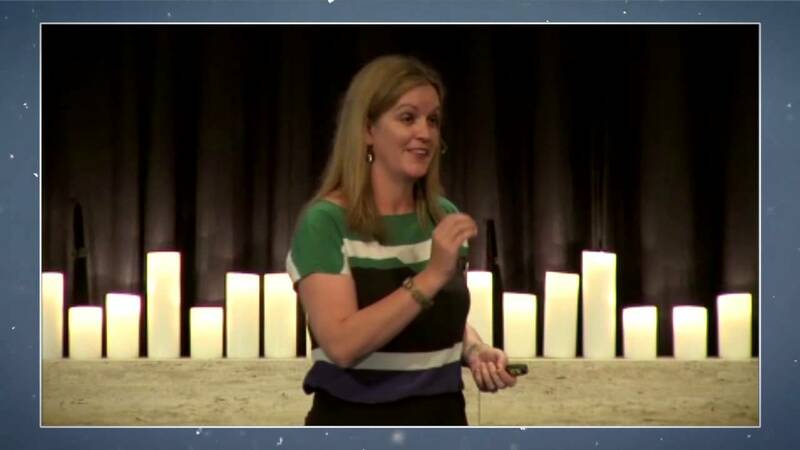 Rachael presents around the world, sharing how she led her diverse and isolated multi-national team, and applies the lessons learned in the world’s toughest workplace to everyday corporate life. She shares how she built a resilient, high-performing team based on the foundation that “respect trumps harmony”. With great insight, she uses her unique experiences to demonstrate how she built and agile, innovative and collaborative team that thrived through the harsh, Antarctic winter. Her practical tools apply to any team, any sector, any industry, and it’s this broad appeal that has seen her invited to present at over 1200 events globally. With a humble, down-to-earth style, hilarious stories, and stunning photography, audiences are inspired by Rachael’s presentation and remember her leadership insights years later. Drive your own career, take action and “regret what you did, don’t regret what you didn’t do". How to lead through adversity and keep your team focused on the main goal. The tools to build a culture that encourages innovation, agility and collaboration.